3.89 MB, 1920x1080px, 7.8 secs. 16.36 MB, 1920x1080px, 7.8 secs. 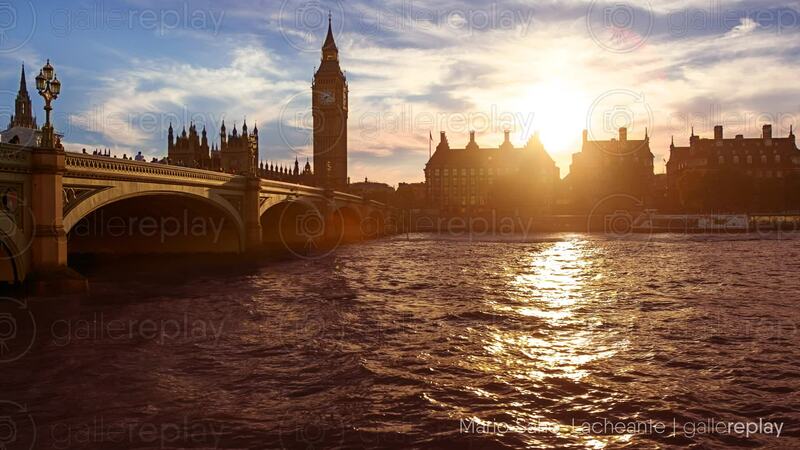 Westminster Bridge in London at sunset, with Big Ben in the background.